I love this time of year. It’s the time of year we reflect on the journey we’ve taken and the journey we’ve yet to take. It’s also when we hear many prognostications on predictions and trends. So before I provide you with the key customer experience trends for 2019 – which has become an annual event here at M4 Communications – let’s discuss where customer experience is today. Many of you may be asking, when it comes to customer experience (CX), is this the real life? Is this just fantasy? At the beginning of this year, there was plenty of gloom and doom printed about CX. With good reason. In 2015, Gartner said that nearly all companies it surveyed believed that CX would be their primary basis for competition by 2016. Two years have come and gone with very little movement in that regard. A report from the Economist Intelligence Unit and Marketo revealed 86% of CMOs and senior marketing executives believe they would own the end-to-end customer experience by 2020. Walker Info proclaimed that, by 2020, customer experience will become the key brand differentiator. Yet, according to a recent SAS report, only 36% of CMO’s own CX. 70 percent of CX initiatives are at risk of failing and losing funding by not proving business value. While eight out of 10 companies want to “compete based on customer experience,” only seven percent of CX initiatives are able to achieve competitive differentiation. Less than one in four (23 percent) reported tangible benefits from CX improvement efforts. That is a very small percentage of successful CX initiatives out there. Paul Hagan, head of CX and Innovation Strategy at West Monroe Partners, says 75% of CX initiatives on execution. The biggest issue for me is in journey mapping. I hate to say to most companies “you’re doing it wrong”, but you are. Journey mapping should occur across the organization, not in silos. It should take into account customer data and operational changes. And, it should be validated by customers. When this doesn’t happen, there is a problem. In 2017, Forrester noted that according to its CX Index, CX plataeued or declined for most industries and companies. CX initiatives tackled low-hanging fruit which meant that incremental adjustments were made that didn’t require a huge outlay of investment. The result? No meaningful operational change. So, while customer expectations continue their meteoric rise, companies can’t keep up with these expectations. And, they end up under-delivering on promises. 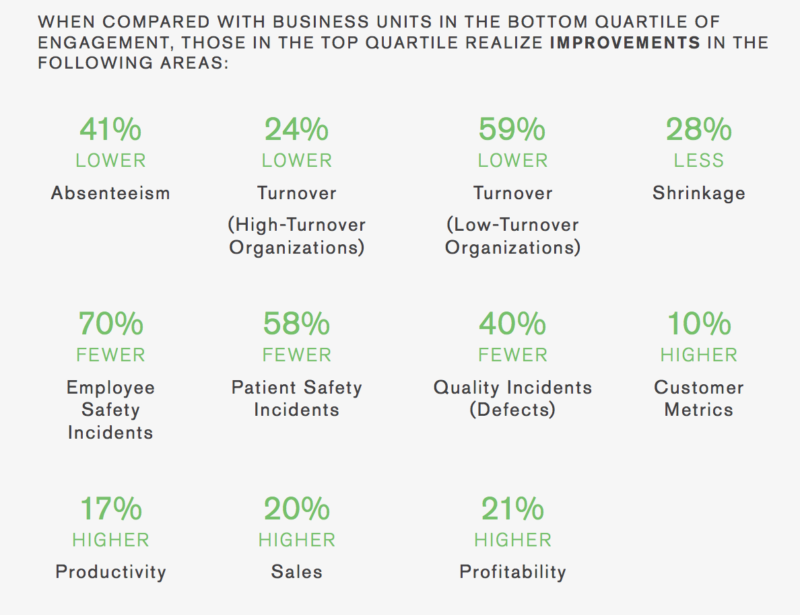 The result is executive-customer misalignment, as depicted in the following chart. What is Einstein’s quote about doing the same thing over and over again and expecting different results? You know what I mean. 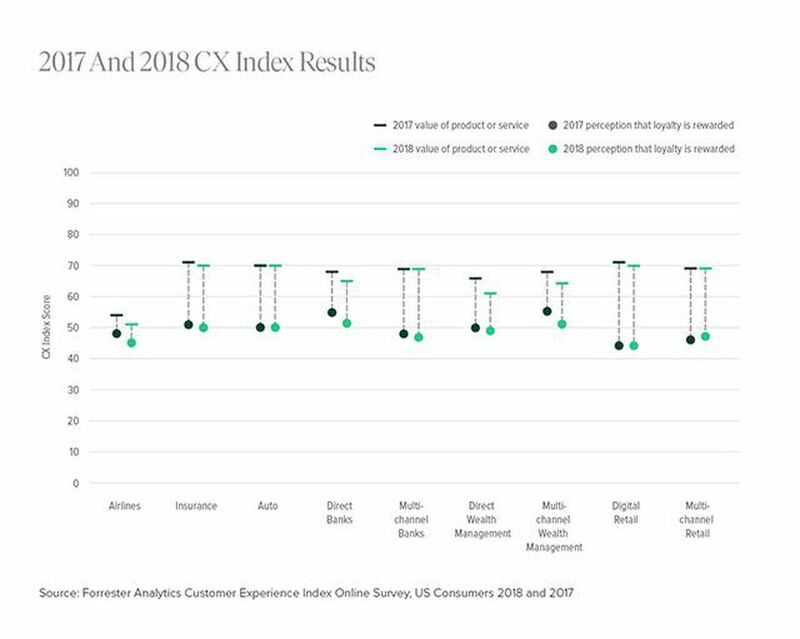 In Forrester’s 2018 CX Index, customer trust is at all-time lows. And loyalty is declining. Lapsers: Brands that rose and then fell back. Lapsers’ CX Index performance has declined for one or two years. 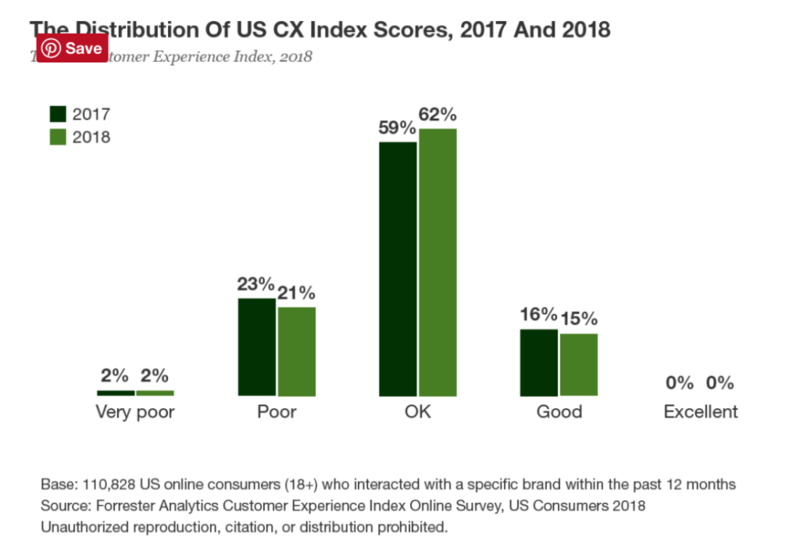 Across the entire US CX Index, 20 percent of brands are lapsers. Locksteppers: Brands that move up and down with the pack. Even when these brands improve, they fail to differentiate themselves because the quality of their CX remains roughly on par with that of their competitors. A full 48 percent of CX Index brands are locksteppers. Laggards: Brands that have stayed at or near the bottom. Although some laggards have improved the quality of their CX, their scores remain consistently at the low end of the rankings. Overall, 23 percent of CX Index brands are laggards. It’s sad to see so few brands differentiating themselves in a positive way on CX when so many of them have cited CX as a top priority. Temkin Group (now part of Qualtrics) has seen similar results. In its 2018 CX Competency and Maturity Assessment, it found only seven percent of respondents view themselves as leaders in CX today. And only 13 percent have reached the top two (out of six) levels of maturity. The key to CX maturity and success has always been crystal clear – tie investments to business outcomes, tie customer and operational metrics to drive growth. The key is growth, but it must be customer-led growth. Have I painted too dire a picture of CX? Well, if we stay this course, we’ll get more of the same. We’re at an inflection point, folks. Something big is going to happen. Whether that is a positive or negative jolt, that remains to be seen. However, I believe CX’s best days are in front of it. But we have to be smart. Right now, CX is a melting pot. I still hear CX being interchanged with Customer Service, Customer Success, and a plethora of other labels. Focus on what it is. Believe me, if you can get solid on this, this is half the battle to obtaining buy-in. The C-Suite – whether that is the CEO, CCO, or other executive designee – must champion CX, communicate the vision, and drive the vision. This includes nurturing their most important asset – their people. That means onboarding employees, helping them grow through meaningful employee development programs, giving them a sense of purpose, and creating an effective VoE program and acting on the feedback provided. Brands must focus on creating quality experiences for employees. When you improve the employee experience, you get more engaged employees. An engaged employee is enthusiastic about and committed to their work and workplace. They take positive action to further the organization’s reputation and interests. In addition, they advocate the organization to others. It then becomes much easier to get employees to buy into the CX vision. Sometimes obtaining buy-in is up to the CX professional who is trying to build the business case in their organization or to ensure the C-suite continues to champion and support CX. Getting C-suite buy-in is still a huge challenge. To get C-suite and functional leader buy-in, you have to educate them. But before that you have to know them so you know what resonates with them and you can customize your approach to them. -When educating different functional leaders, share what their peers in the industry are doing and how improvements in CX will support their goals. When speaking with the CIO, share that according to recent Deloitte research, CIOs of high performing companies (HPC) are more actively implementing technology and establishing partnerships to create compelling experiences. They are building systems that attract new customers and engage existing ones. And, while 66 percent of HPC CIOs are focused on delivering a seamless CX, only 43 percent of non-HPC CIOs are doing the same. When speaking with the CRO, share that, according to Forrester’s CX Index, a one-point gain in the 2015 CX Index was found to be worth $175 million in additional revenue to a wireless provider, $118 million to a luxury automaker, and $65 million to an upscale hotel chain. And, according to Temkin Group, CX leaders have more than a 16 percentage point advantage over CX laggards in consumers’ willingness to buy more, their reluctance to switch business away, and their likelihood to recommend. When speaking with the CFO, share that according to McKinsey, brands that improve their customer experience see revenues increase by as much as 10 to 15 percent while seeing lower costs by 15 to 20 percent to serve these customers. These are your internal customers. Listen to them. Learn from and about them. When you know what motivates them, you can frame information in a way that resonates with them. Customers buy from you because they expect you to deliver on your promise. They expect you to help them achieve their desired business outcomes. 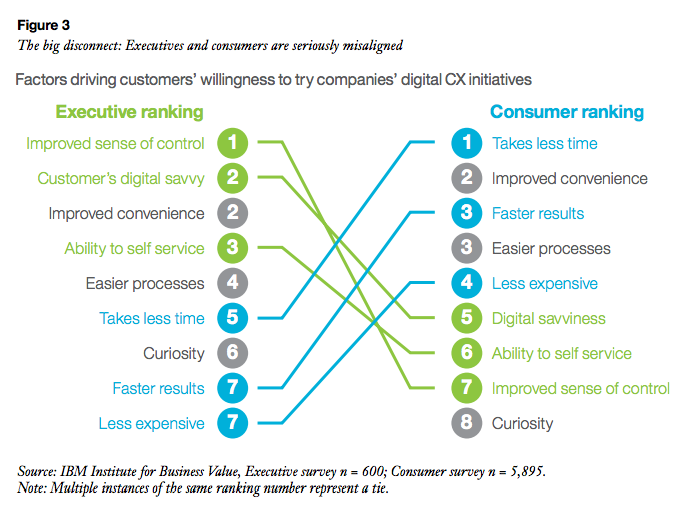 To do so, CX investments must align customer and operational metrics to drive outcomes. And brands must act on insights from the feedback their customers provide. Aligning CX metrics with operational metrics to drive business outcomes is a must. It’s not just a case of wanting to do it. It’s a case of having the resources to do this. In a recent Harvard Business Review Analytic Services study, it found that 87 percent of executives surveyed said it’s essential to have the data necessary if they want to improve outcomes. Yet three-fourths of respondents said they don’t have the appropriate access to be able to provide the data. So it comes down to not only the strategy but the tools to implement the strategy to drive business outcomes. Don’t start Investing in technology. What is my purpose? Why is CX important? What is the business problem I’m trying to solve? How will this help my customers to be successful? That requires understanding the data. What are the key leading and lagging indicators that are driving change and growth? Understanding this will help you have a strategy on what you need to do, and the technology you’ll need to help you get there. So what do we need to do to gain ground? 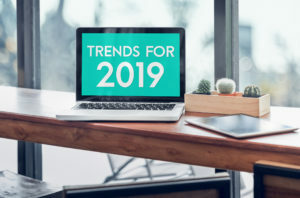 Let’s take a look at the five key customer experience trends in 2019 to watch. The following five key customer experience trends for 2019 can help brands drive customer experience and growth. There is no shortage of data that shows engaged employees drive the bottom line. Gallup has been the trailblazer in keeping tabs on employee engagement and producing reports on the subject. In its State of the American Workplace report, Gallup proposed that engaging employees is a competitive advantage. It showed how employee engagement impacts the bottom line. Temkin Group has also shepherded employee engagement as well. 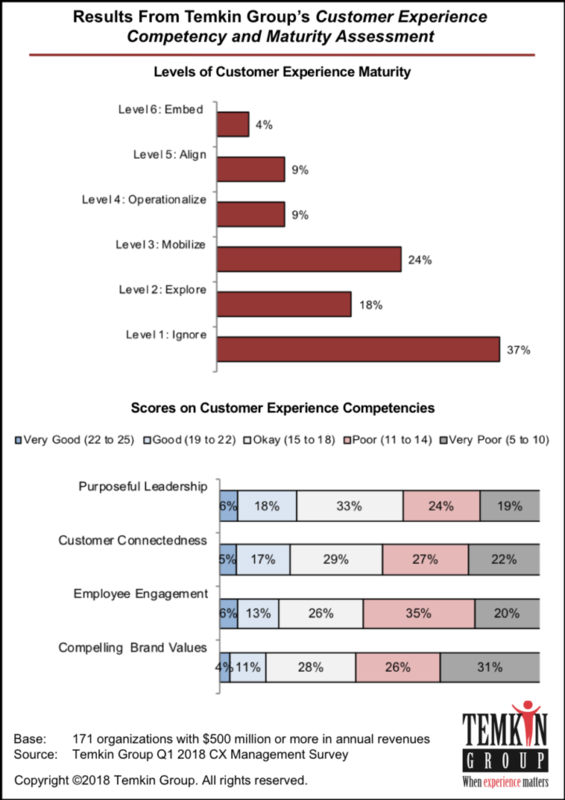 Its research shows that engaged employees drive CX. Yet, when we look at how the percentage of engaged employees has changed through the years, it has stayed roughly the same, about 33 percent in the US and 15 percent globally. Up to this point, companies were still unclear as to what employee engagement was and how to improve on it. Leaders didn’t see the connection between employee engagement and company performance. Employee surveys weren’t conducted regularly, nor was employee feedback from these surveys acted on. And, most importantly, companies viewed employee engagement as a HR responsibility, not one that should be shared across the organization. For employee engagement to be genuinely effective, it must be a shared responsibility between senior leadership, HR, team managers, and employees. For employee experience to stay the course, companies must understand the KPI’s that drive employee experience and engagement, measure them, and work to improve on them. But that’s not enough. This is where a strong culture is important. Great employees are being recruited away. To ensure they stay, companies need to ensure the employee experience is top notch. In effect, the employee experience must become a competitive advantage and that means creating a culture that entices employees to stay. Employees that have a great experience at work want to stay at the company, want to give their all to their work, promote their companies, and ensure customers have great experiences. Companies are starting to understand that to grow they must align culture, employee experience, and customer experience. But they also must understand what the employee experience drivers are to be able to optimize the employee experience. Last year I suggested Customer Experience and Customer Success converge. The new word is alignment. Customer Experience, Customer Success, and Marketing will align tighter around the customer journey and how to deliver on customer outcomes. Thus, customer journey workshoping will become much more cross-functional across the organization and this will require and result in more journey maps being validated by customers. Customer Success will continue to fall under the overall CX umbrella. The two functions will work more closely at onboarding, advocacy, and how metrics are used to optimize the experience to achieve outcomes and drive growth. Marketing will shift from purely outbound methods to more customer-led ones around the customer journey in an effort to marry CX and marketing initiatives. 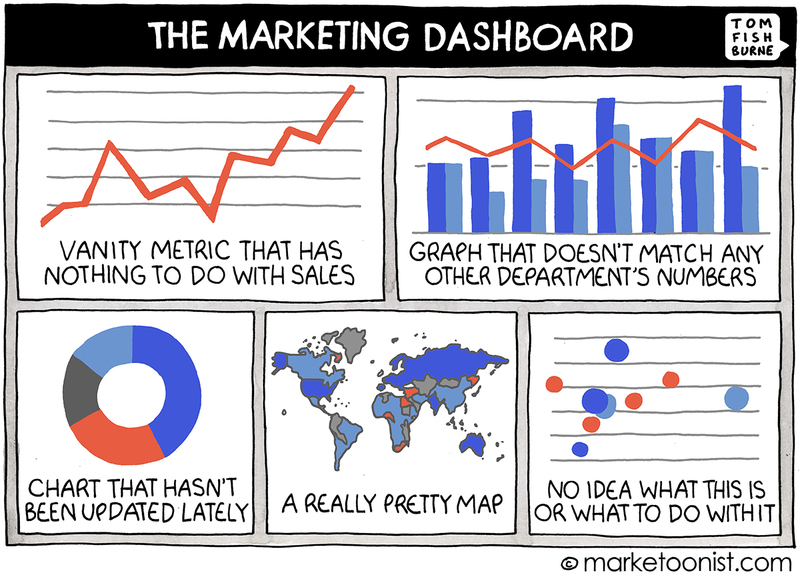 In the past, this has especially been problematic for Marketing. While the CMO has wanted to own CX, they have had limited visibility into the entire journey to be able to be effective and drive growth. This alignment will more aggressively bust silos. This unified, customer-centric approach will enable more collaboration among teams. And, as a result, it will drive even more growth. Salesforce found that more than 70 percent of consumers expect companies to understand their needs and expectations. It also found that more than 50 percent of consumers expect that by 2020, companies will anticipate their needs and make relevant suggestions before they make contact. While the expectation is there, less than half of brands are delivering on it. There’s still a disconnect with brands that say personalization is a top priority and that actually have the resources in place to deliver on it. As customer expectations increase, so do requirements for companies to keep up with these expectations. We still live in the age of the customer. Thus, it’s incumbent on brands to know their customers and their preferences. That includes how to contact them, frequency of contact, the activities that should be automated and those that require a higher touch, etc. Companies must have access to customer data like buying behaviors, interactions with the brand, feedback provided, etc. I’ve written about the importance of segmentation before. The more segmented and deeper dives brands can take on customers, the more robust the customer experience becomes. Thus, companies will need to deploy customer experience management platforms that provide a holistic customer view where they can monitor, act, and improve moments along the journey. And, they will need to incorporate VoC feedback at key moments to be able to proactively deliver what customers want when they want it. In addition, companies must deploy predictive analytics tools to predict behaviors so they can be proactive. These resources will enable companies to anticipate customers’ needs and be proactive with service delivery. The result is an optimized CX. Technology is the bridge to drive personalization. Brands win when they deliver relevant, effortless, and convenient experiences that simplify customers’ lives. And, when customers perceive this value, they reward the brand. Emerging tech has played a huge role in CX in 2018 and will continue into 2019. Especially noteworthy is AI and immersive experiences – virtual reality (VR), augmented reality (AR), and mixed reality. I’ve seen companies use emerging tech as a CX augmentor well. For example, Volvo engages customers through immersive experiences to help them co-create new products. Houzz has an AR tool that lets shoppers try before they buy. UnderArmour worked with IBM Watson AI to create an AI and machine learning-powered personal health assistant. IoT tech is being successfully used for scooter sharing (goUrban in Vienna, Austria) and bike-sharing (MoBike in China). The french insurance company, AXA, uses blockchain in its technology and companies such as Overstock.com are taking Bitcoin for payment. Forrester, in its 2019 predictions report, says by the end of 2019, more than 50 percent of the top 100 advertisers will use blockchain for supply chain transparency. It has also predicted that 85 percent of firms will implement or plan to implement IoT solutions. What works is helping customers meet their desired incomes. Emerging tech that can do that wins at the end of the day. Omni-channel is supposed to provide a single customer view and create a consistent experience across channels and touchpoints. A big challenge is when brands interchange multi-channel with omni-channel. Omni-channel combines all channels to create one single experience. Multi-channel strings multiple channels together resulting in a myriad of different experiences. 75 percent of consumers expect a consistent experience wherever they engage be it web, social media, mobile, or in person. 87 percent of customers think brands should put more effort into providing a seamless experience. Accenture says 65 percent of respondents are frustrated in inconsistent experiences when they are using multiple channels. Omnichannel shoppers have a 30 percent higher lifetime value than those who shop using only one channel. Companies with extremely strong omnichannel customer engagement see a 9.5 percent year-over-year increase in annual revenue, compared to 3.4 percent for weak omnichannel companies. Strong omnichannel companies see a 7.5 percent year-over-year decrease in cost per contact, compared to a 0.2 percent year-over-year decrease for weak companies. What customers want is to connect with the brand in the most convenient way possible. And get the same experience they expect. Customers want to be able to use methods like chat, text, or social to get answers quickly. In fact, Salesforce found that 59 percent of consumers and 71 percent of business buyers said self-service availability affects brand loyalty. However, in the rush to add more channels, many companies are falling short of delivering the experience customers expect. New research revealed that 93 percent of companies understand it’s critical to provide a seamless, quality experience across all channels. Yet, less than half of companies believe they are effective on delivering this. Brands must continue to improve the omnichannel experience by understanding their customers, the journey they travel, and their preferences. They must use data and insights from their customers to make sound business decisions to optimize the experience. 2019 will be the year of going back to basics. The better a brand can align itself to what the customer wants, the more successful it will become.